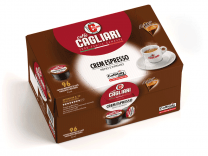 Taste some of the finest Italian Coffee available in Thailand, with Coffee Capsules and Espresso Coffee Machines sent to your address. 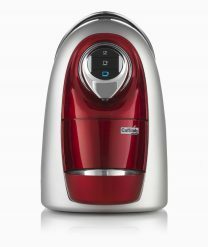 We provide coffee makers by Caffitaly, Italian brand which developed a capsule system and complete line of home coffee machines, very easy to make espresso and other coffee drinks in your home. 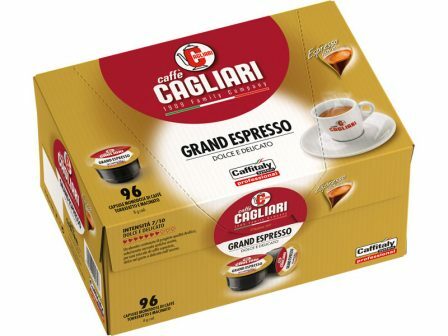 Also imported from Europe we have Original capsules and a selection of compatible Coffee Capsules. 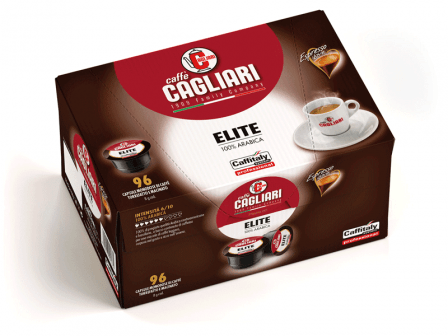 Now in stock Cagliari Caffe’, one of the best Italian coffee roaster with over 100 years of tradition in the art of Coffee roasting. 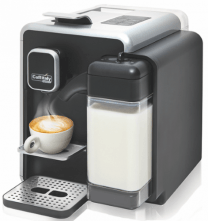 1 You can prepare always extraordinary espresso, cappuccino and other beverages at home with ease and simplicity. Fast and clean to use, the hot water is forced through a sealed capsule with the correct pressure and time to produce the best possible quality. 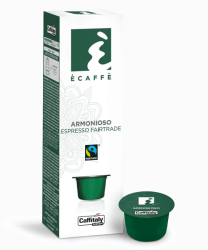 2 The Caffitaly machines are able to guarantee a high quality coffee . 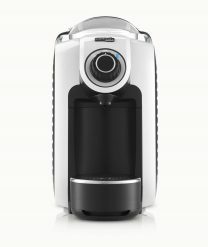 The best technology is at the service of the coffee. 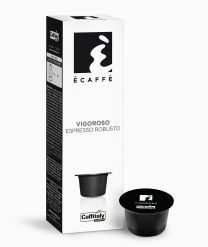 Using an innovative capsule with two filters, designed specifically to enhance the aroma of coffee, and 8 grams of ground coffee in each capsule. 3 Italian coffee has a long history and tradition. 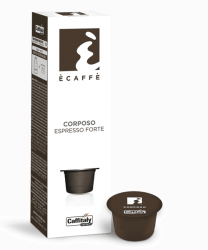 Some of the best coffee roaster in Italy count over a hundred years of experience in the art of selecting and roasting the best coffee beans. 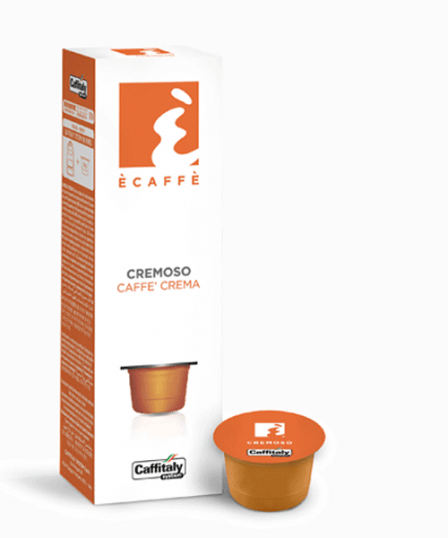 Cagliari and eCaffe’ are producing a wide range of coffee capsules suitable for the Caffitaly machines. 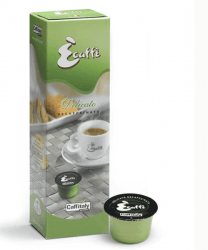 4 Since 2011 we sell in Thailand Coffee Beans, Capsules and Coffee Makers imported from Europe. 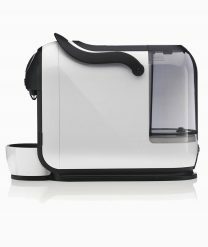 We deliver our products anywhere in Thailand using Thailand Post EMS. Please read more inside our “About Us” page. Thank you!